I am going to introduce you to Mr. Prem Rawat, called Maharaji, who has dedicated all his life to explaining people the messages of what is called “Peace”. It is peace that you do not have to find outside and it is peace that nothing in this world can buy. It is not something that I might as well say but something I experienced personally. It is all about you and your life fulfillment because everybody wants to be happy. It is happiness which stays with you forever, till the last breath of this life. 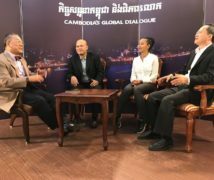 Prem Rawat, known also by the honorary title Maharaji, has traveled the world for more than four decades, inspiring people to find peace within. Born inIndia, he started addressing audiences at the age of three and gave his first published address when he was only four. At eight, he started presenting his message of peace throughout the Indian subcontinent. At thirteen, he was invited to speak inLondonandLos Angeles. Since then, more than 10 million people in over 250 cities and 50 countries around the world have come to him for inspiration and guidance. his message of peace and spearheads significant humanitarian initiatives around the world. If you wish to see more about that, please go to www.voiceofmaharaji.info. 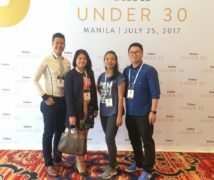 good blog Nila. I really like your blog. Keep going. Thanks very much for your comments. I find yours really important. 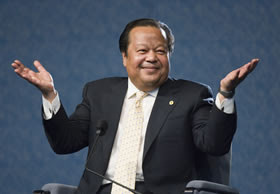 Mr. Prem Rawat was born with a passion; it is to spread the understanding and important of peace. I think everybody was born with a passion, but the thing is we don’t know our passion. For him he knew it since he was very young. When we do what are good at, we will be more succesfull than do what we are not good at. Great to see the wonderful blog of you. That’s really great that I have a sister like you. Will waite and see many more posts of yours right? Keep good job.!! From your brother Chesda. I have something new for you and others soon at my website, but not weblog. Thanks very much for your comment. Yes, i’m looking to posting more and looking forward to going through your website :).